Columbus Blue Jackets coach John Tortorella was moved to tears after the pregame ceremony at Nationwide Arena on January 18. The team honored United States Army veteran Josh Sommers on Military Appreciation Night. Sommers tells the story of how he was injured in an enemy ambush while serving overseas. He spent eight months in a coma and had three strokes and two brain surgeries. Sommers is now in a wheelchair. 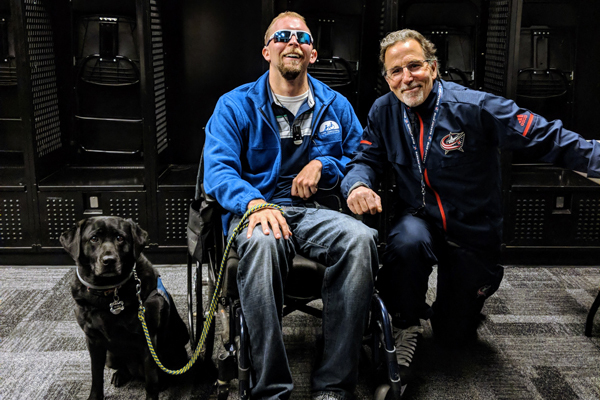 As part of Military Appreciation Night against the Dallas Stars, the Blue Jackets asked Sommers to be the guest of honor and meet Tortorella and his team. Sommers' incredible story and his road to recovery was enough to move Tortorella to tears. 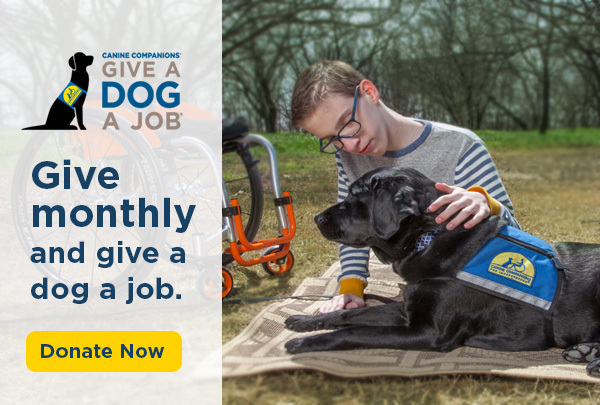 Sommers had a special guest of his own, his companion dog, Debra, trained by Canine Companions for Independence, which provides highly trained service dogs to veterans free of charge. Blue Jackets captain Nick Foligno and Dallas Stars captain Jamie Benn did the honor of taking the face-off. Credit: NHL.com. Click here to see the original story, which includes videos of the night.